Krav Maga Waterloo is the region’s largest Self Defense and Fitness Training Centre. 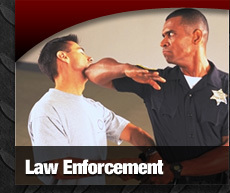 We offer realistic, practical training for everyone including separate programs for kids, teens, adults and law enforcement. We also offer exciting and unique fitness training programs and fight classes. All of our classes offer a great workout but they will also help you to GO HOME SAFE!